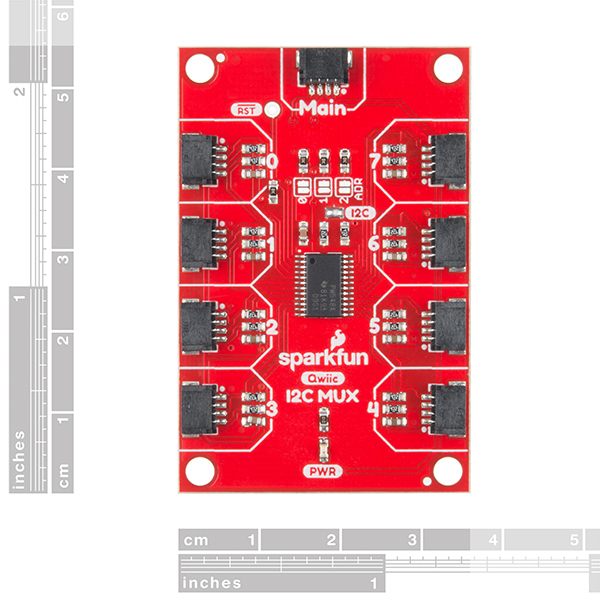 Do you have too many sensors with the same I2C address? 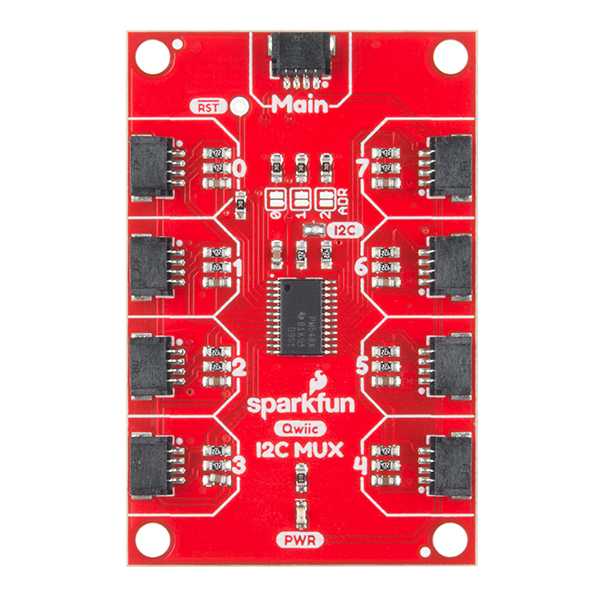 Put them on the SparkFun Qwiic Mux Breakout to get them all talking on the same bus! The Qwiic Mux Breakout enables communication with multiple I2C devices that have the same address that makes it simple to interface with. The Qwiic Mux also has eight configurable addresses of its own, allowing for up to 64 I2C buses on a connection. 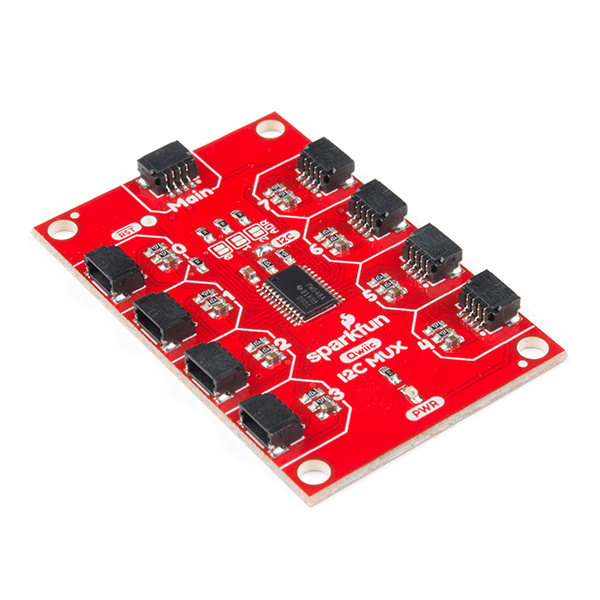 To make it even easier to use this multiplexer, all communication is enacted exclusively via I2C, utilizing our handy Qwiic system. MANY years ago, we put together a 500 sensor array for monitoring temperatures, etc. in a turbine powered, electrical generator set, under test. It took multiple Hewlett Packard, HPIB bus multiplexers, at a cost of MANY thousands of dollars to get the results we needed. Using the Arduino ecosystem today, we could do the same thing for a fraction of the cost. 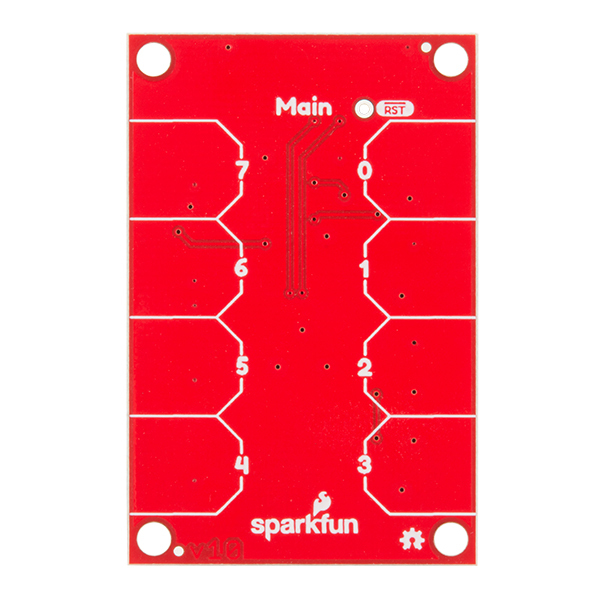 All I can say to the SparkFun team is - Keep Innovating! When using TCA9548A, should I remove the pull-up resistors of the modules I have connected?